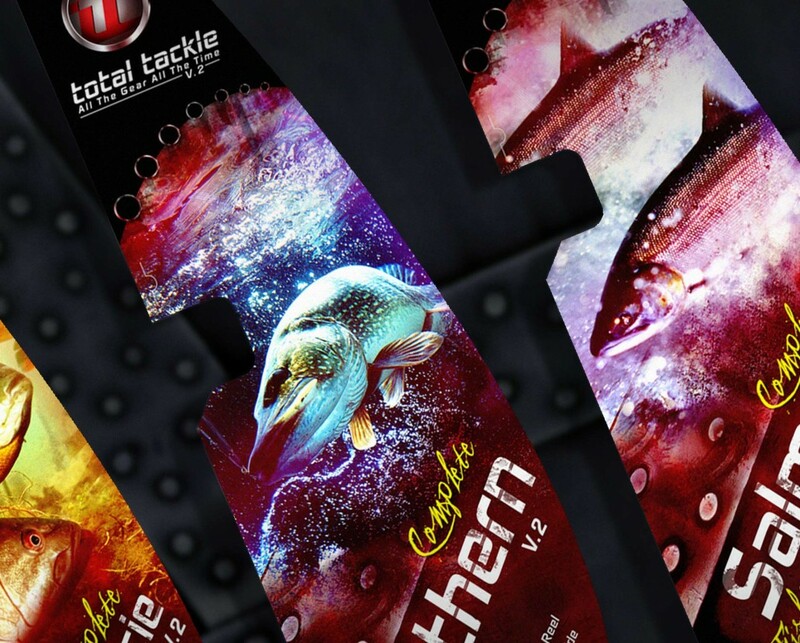 Total tackle was a new product offering that disrupted the fishing market by introducing an entirely new way to shop for fishing equipment while appeling to a new market segment. 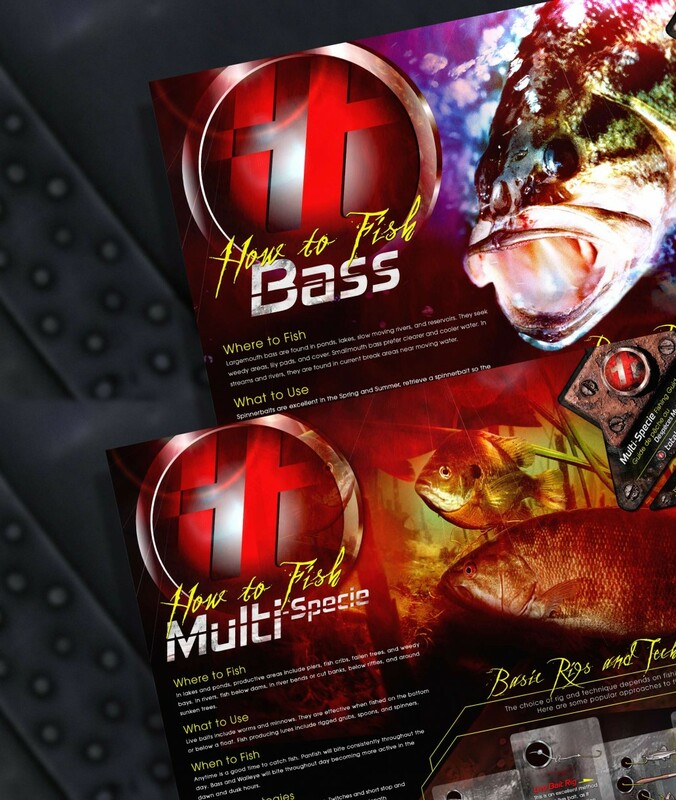 Historically, Shopping for fishing equipment has been an unpleasant and challenging experience especially for those new to fishing or those interested in fishing for a special occasion but not fully committed to the hobby; such as taking the family fishing while on vacation. 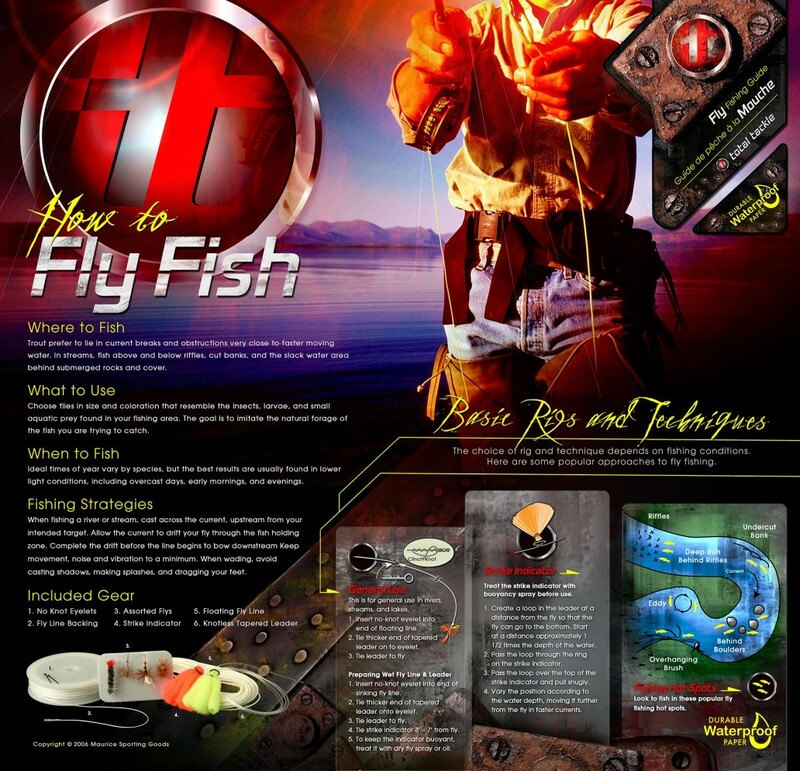 When shopping the fishing category at retail, figuring out what equipment to purchase was overwhelming, intimidating and expensive and without knowing what types of body of water and species of fish were located near by having a successful shopping trip and fishing trip was almost impossible to achieve as an amateur angler. 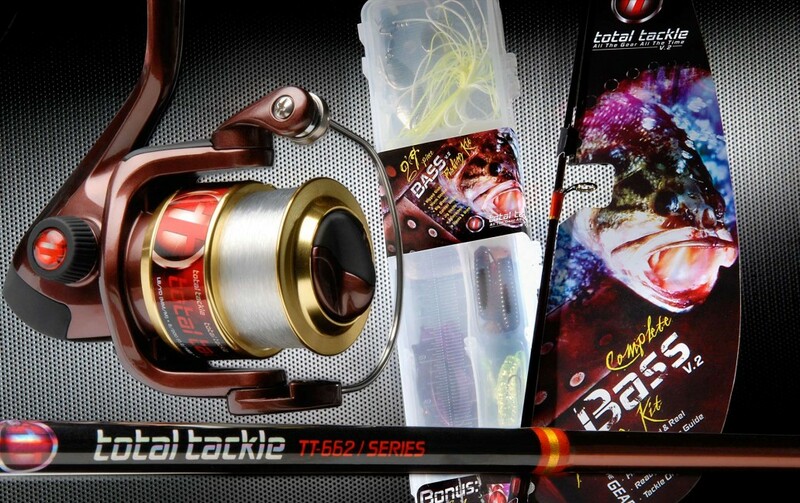 Total tackle simplified the shopping and fishing experience by taking the guess work out of selecting the right equipment and learning the right techniques while making fishing for the entire family easy, fun and affordable. 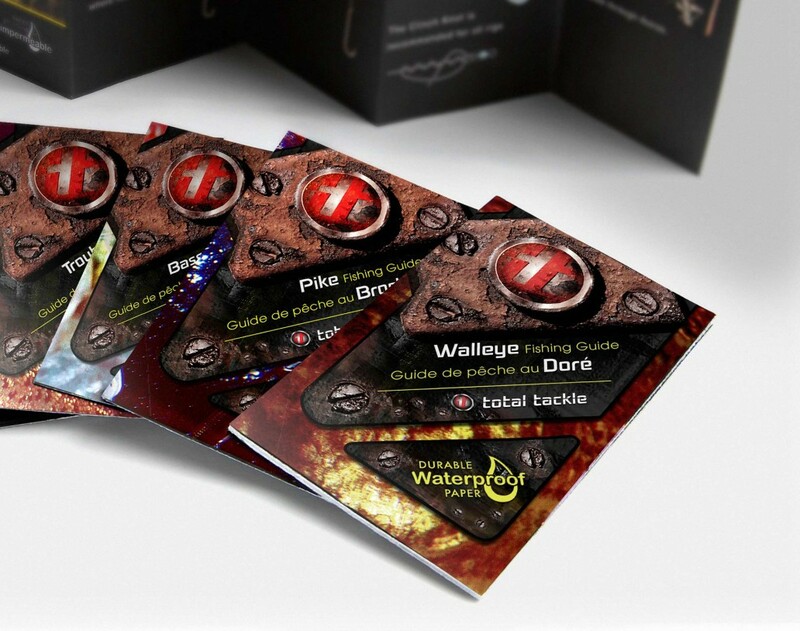 Total Tackle is a set of 12 species-specific fishing systems that come complete with the right rod, reel, lures, baits and waterproof instructions that demonstrated fishing techniques specific to fish species and bodies of water found in the local region. 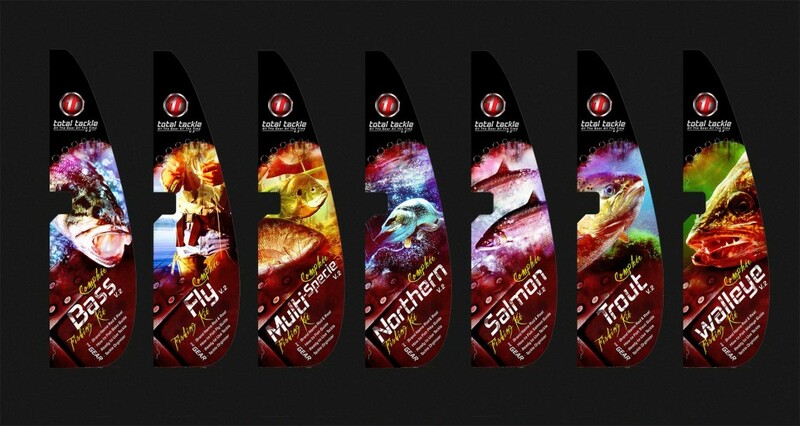 Partnering with Canadian Tire Canada, this new concept of fishing products was piloted within the Canadian market and then replicated and extended into the US market as a new brand called Ready2Fish.